Eden Mill St. Andrews are delighted to announce that they are the proud new sponsors of Durham County Cricket Club. From the beating heart of golf country, they are heading south to share their passion for their hand-crafted gin, each one infused with locally-foraged botanicals and made on-site in Guardbridge. 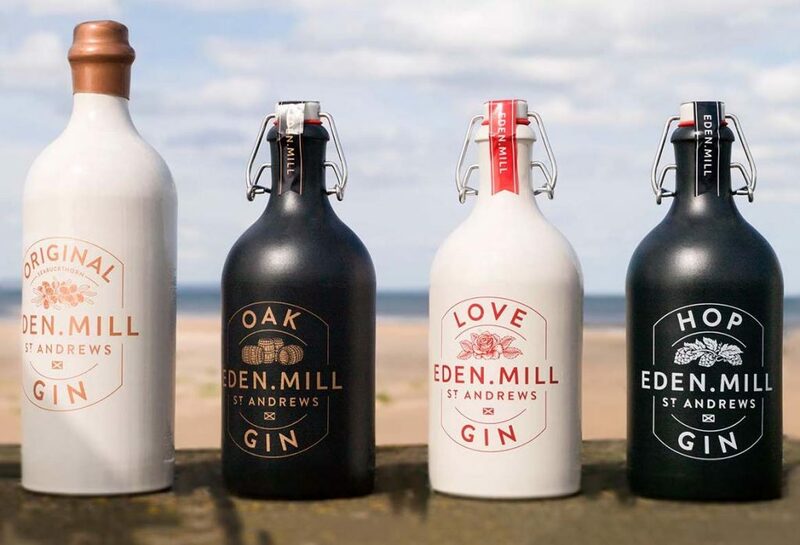 With the gin boom in full swing, Eden Mill are dedicated to creating the very best spirit that showcases the talents of their hard-working distillers. In 1991, Durham were awarded first-class status by the Test and Country Cricket Board, the first club to be given such a prestigious honour in 70 years. Since then they have won three major trophies and continue going from strength to strength. Eden Mill will be supporting some of Durham’s 2017 matches with their fantastic Mixology Project cocktails as well as classic gin and tonics, and will even be present for a concert with the legendary Rod Stewart. So raise a glass, swing your bat, and let Eden Mill share their passion for cricket in Durham.